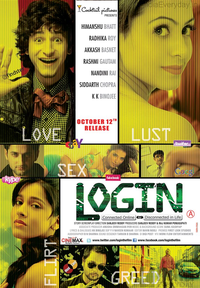 Review Summary: Login sends out a precautionary message to internet users. It addresses the cyber crime issue. Login sends out a precautionary message to internet users. It addresses the cyber crime issue.